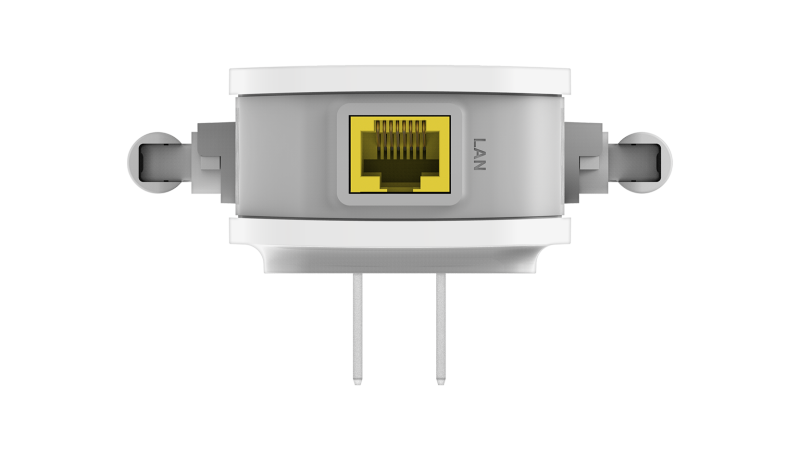 Faster speeds for your devices. 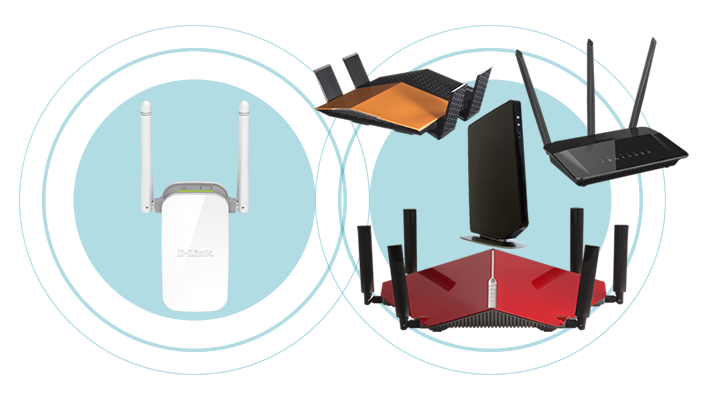 Know where the best coverage is. 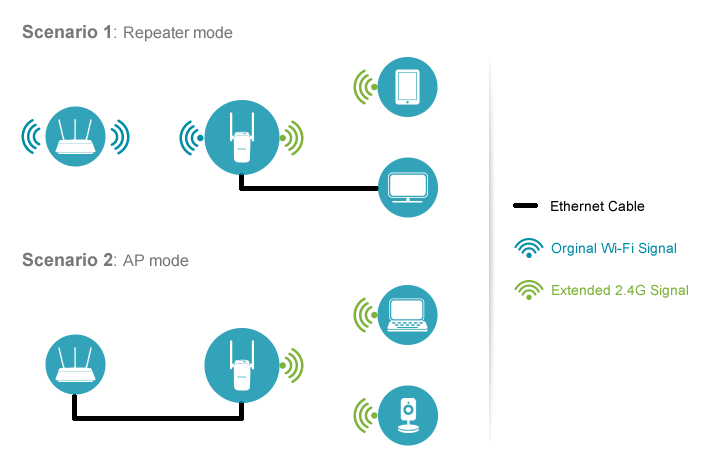 Connect a wired device to your Wi-Fi network. 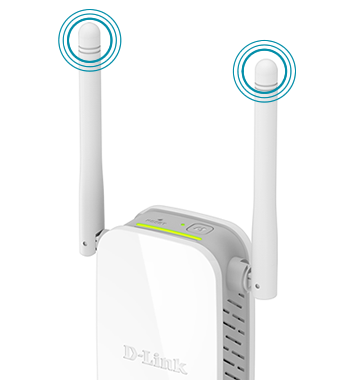 Fix your Wi-Fi dead zones with the push of a button. 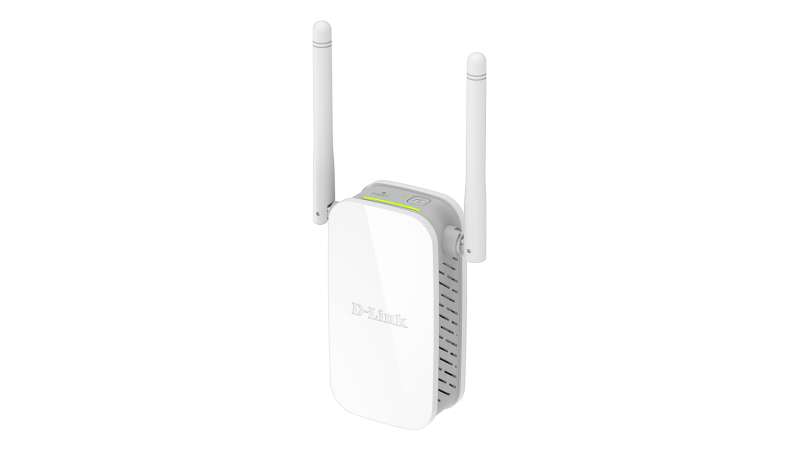 Improved Wi-Fi performance and coverage. 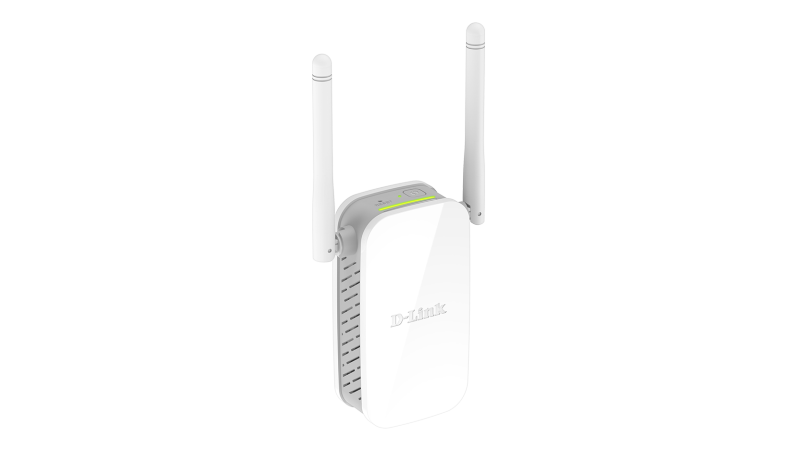 Works with existing Wi-Fi network. 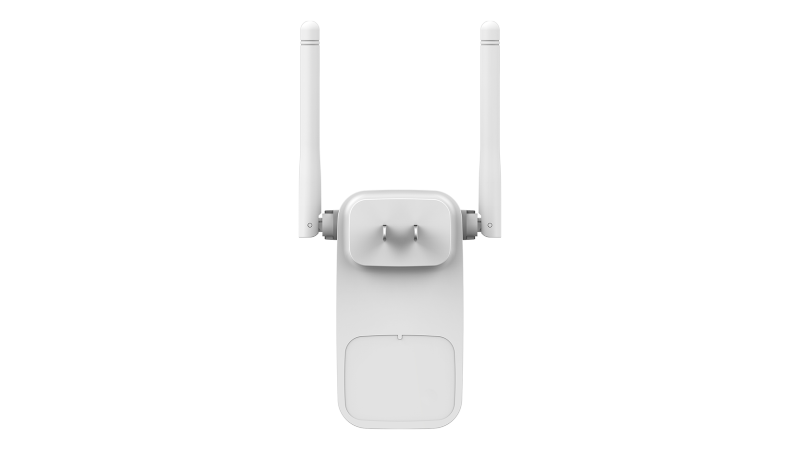 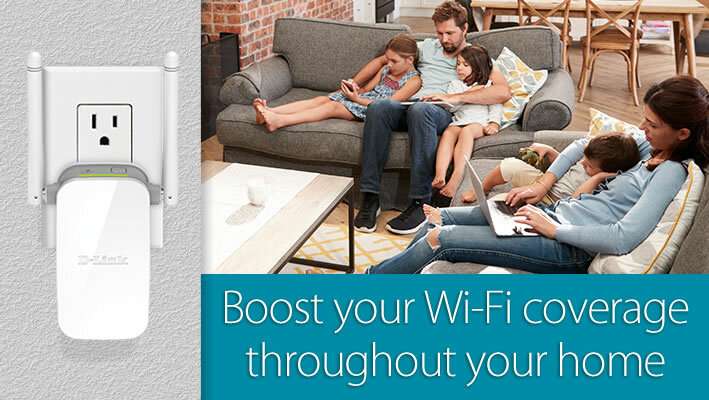 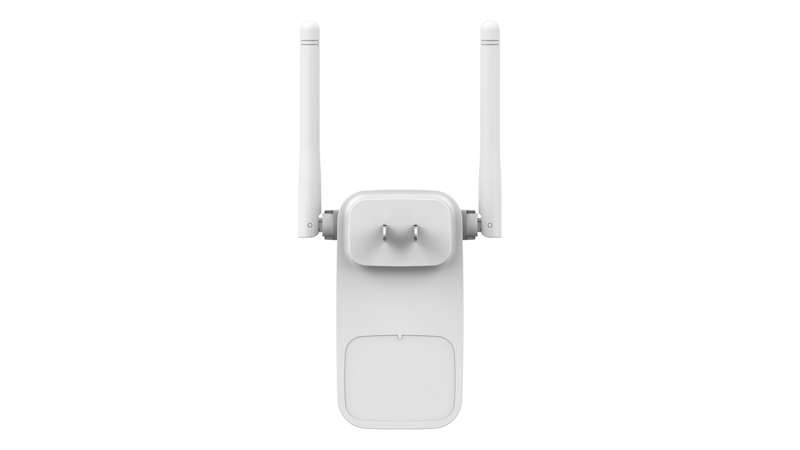 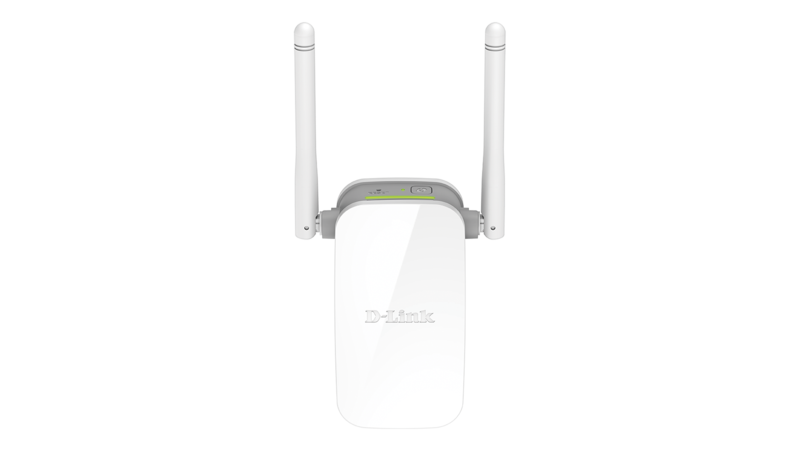 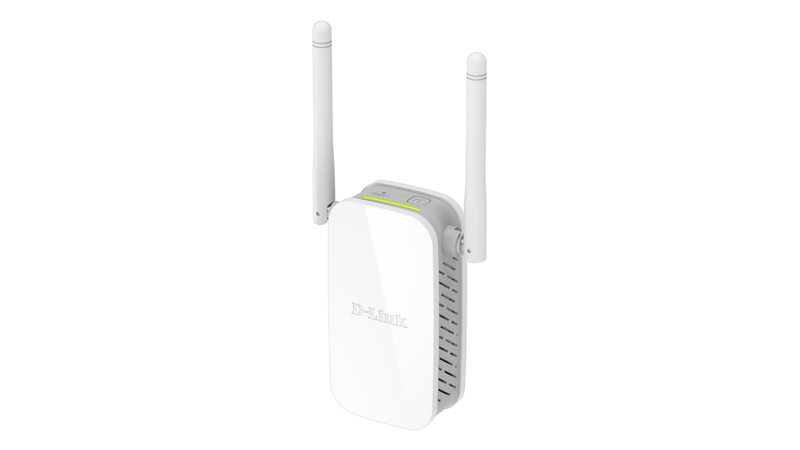 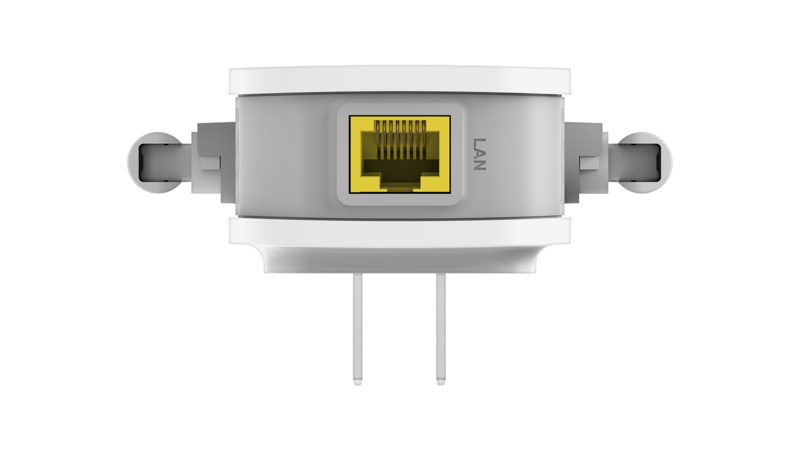 Boost the range of your existing Wi-Fi and create a stronger signal in hard-to-reach areas. 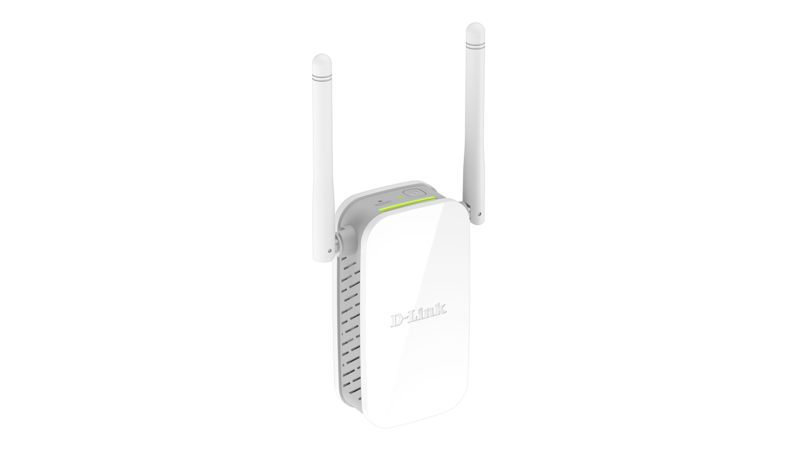    • Simple Setup – Fix your Wi-Fi dead zones with the push of a button.